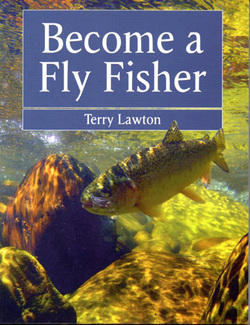 Become a Fly Fisher is the complete guide for anyone new to fly fishing. It takes the novice fly fisher through every step from buying all the essential tackle and equipment, putting it all together and then using it to fish rivers and stillwaters. It contains a wealth of information written in a clear and easy to understand way. All the technical words and phrases are explained in the chapter What does that mean? The book is comprehensively illustrated in colour throughout with clear illustrations of how to tie the essential knots. Become a Fly Fisher is a clear and comprehensive guide to the basics that gives you everything you need to become more than a fish catcher but a fly fisher, enjoying a relaxing day on the water, out in the country and away from your daily stresses. This fascinating and informative book provides a history of the development of wet fly fishing, particularly the Scottish and North Country schools and their leading protagonists. The Scottish school was led by William C. Stewart, who was the first advocate of fishing and casting upstream. His book, The Art of Trout Fishing More Practically Applied to Clear Water, originally published in 1857, was one of the most popular and enduring books on the subject. The North Country school was developed principally by Thomas E. Pritt, H.H. Edmonds and N.N. Lee. North Country spiders are still fished extensively and led to the development of flymphs and other soft-hackle patterns. However, the development of wet fly fishing was not restricted to the rivers and streams of the north of England and the Scottish border. G.E.M. Skues was one of the few anglers to appreciate the possible application of North Country fishing methods to southern chalk streams and H.C. Cutcliffe wrote about wet fly fishing on the rivers and streams of the West Country. 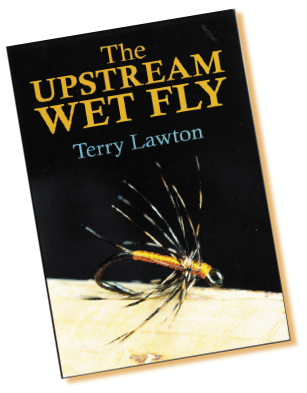 Discover the history of upstream wet fly fishing in this well-researched, accessible book and learn from the masters of this particular art. 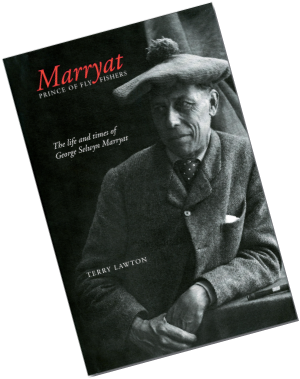 George Selwyn Marryat was undoubtedly one of the finest fly fishers of all time. He was the man who, according to Halford, father of the dry fly, taught him everything he knew about tying flies. He was friends with Halford, Francis Francis and William Senior - but because he was reluctant to write he has received less attention than he deserves. Here, for the first time, are the results of meticulous research that provide extraordinary insights into his life and times - from his early days fishing in Dorset, to his army life in India, adventures in Australia, his entomological research and fly tying, and the many hours spent trout fishing with the famous 'quadrilateral'.